Sunlight Mountain Resort near Glenwood Springs in Colorado. A recent study found that a changing climate could cut the length of ski season in half in some parts of the U.S. by 2050, and more by the end of the century. This could have significant impacts on Colorado’s ski industry, which generates almost $5 billion annually and creates more than 46,000 jobs. 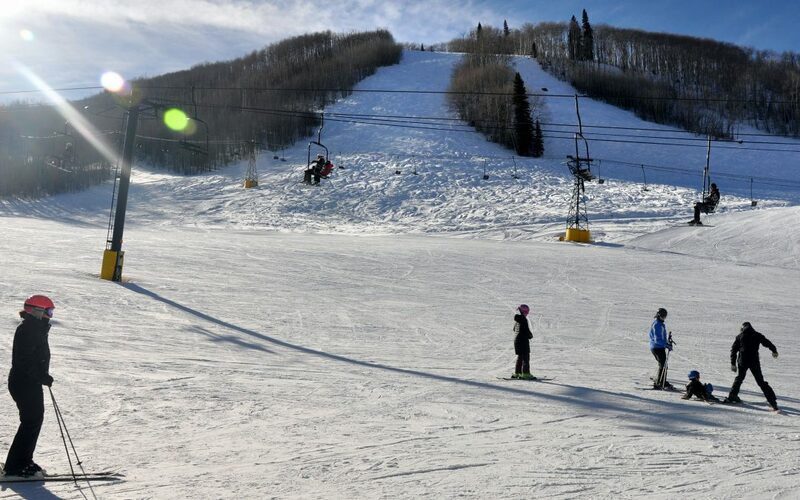 KDNK’s Amy Hadden Marsh takes a look at two resorts on Colorado’s West Slope to find out what they’re doing to protect the snow and the bottom line. Read the transcript here.